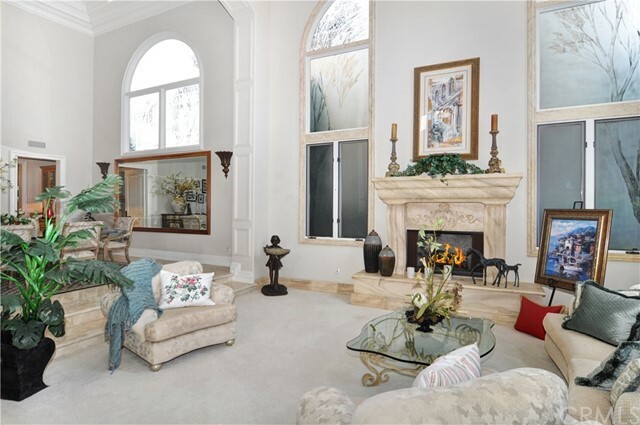 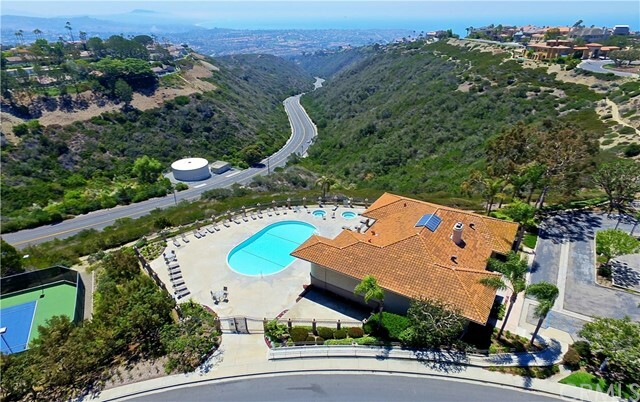 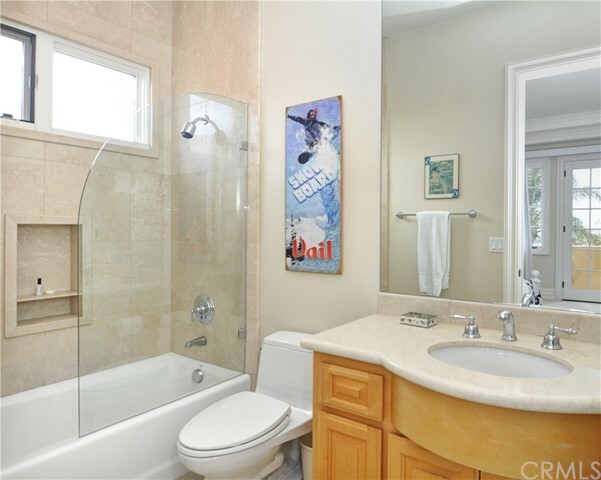 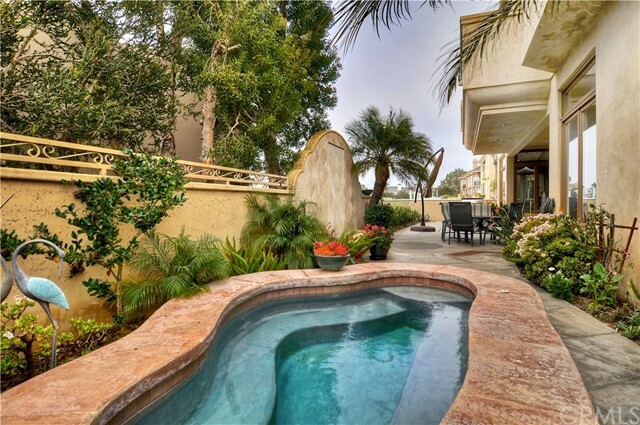 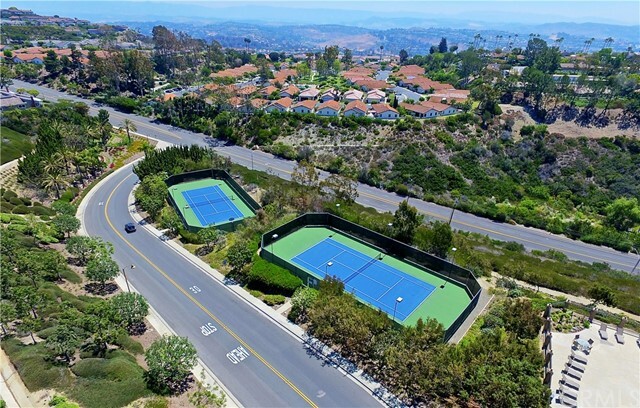 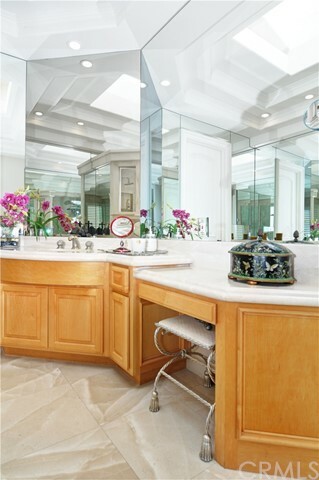 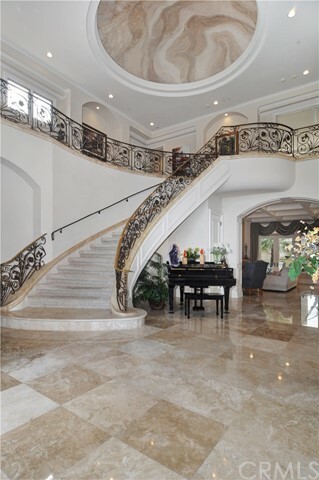 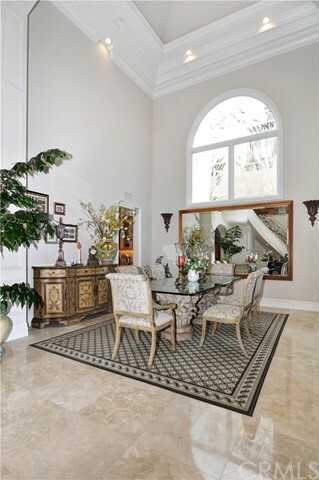 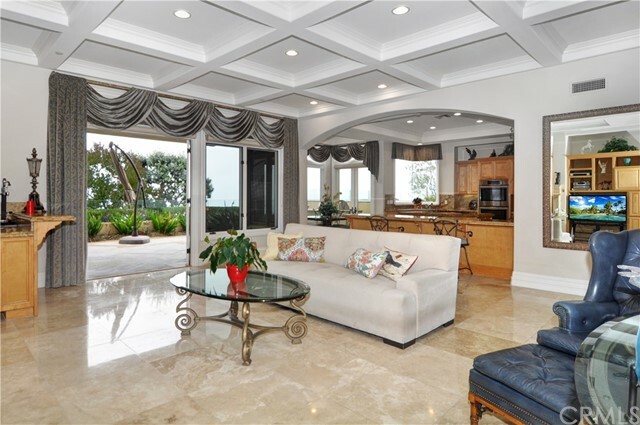 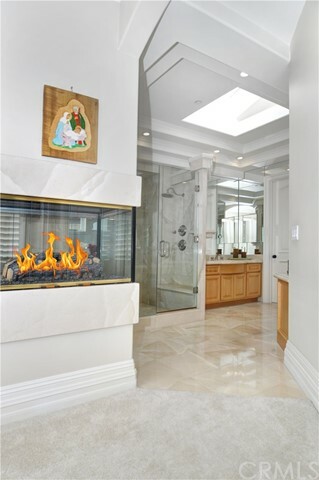 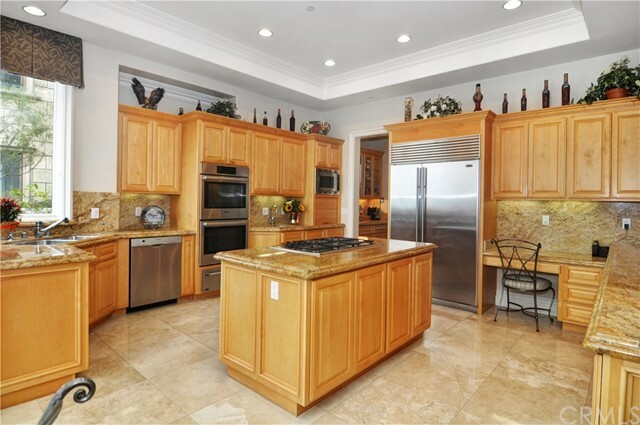 Perfectly located high on the hill in guard gated Monarch point Estates. 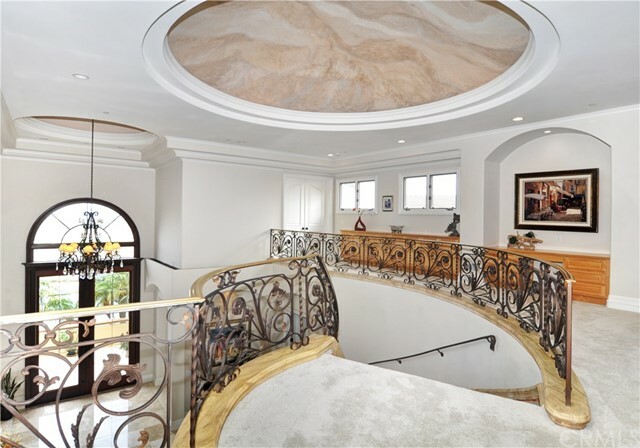 Upon entering through the massive arched iron & glass double doors, this almost 5000 square foot home w/ 4 bedrooms, office & you're welcomed into the formal living & dining rooms w/ soaring 2 story ceilings with custom dome design and lighting, massive windows w/ custom etchings, floating grand staircase & polished travertine flooring. 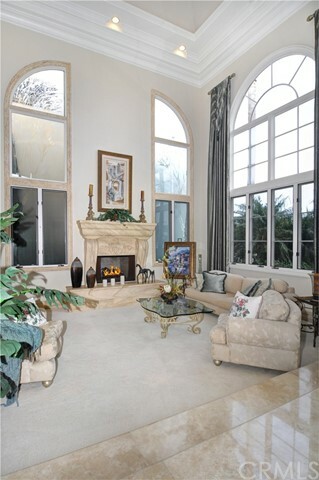 The main floor office offers maple wainscoting & built-ins. 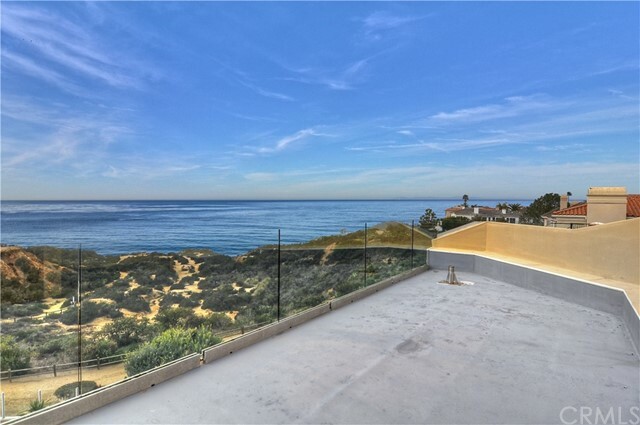 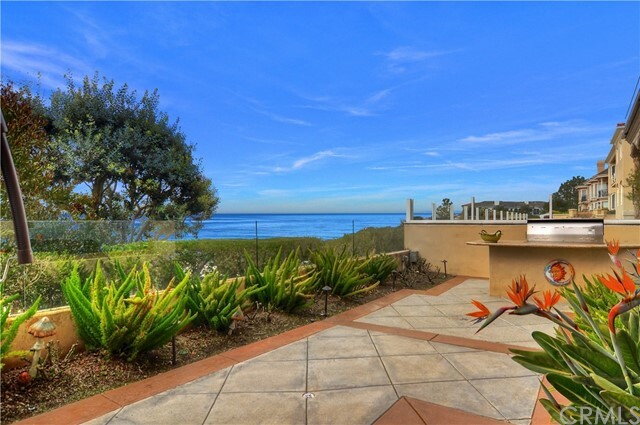 The large kitchen w/ butlers pantry & expansive walk-in pantry offers top of the line appliances w/ sit down ocean & canyon views. 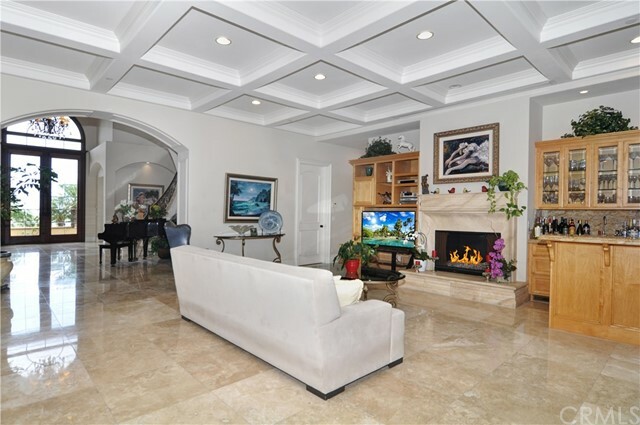 This open design encompasses the family room w/ wet bar, built-ins & offers access to the year yard patio w/ waterfall wall, spa & built in BBQ island. 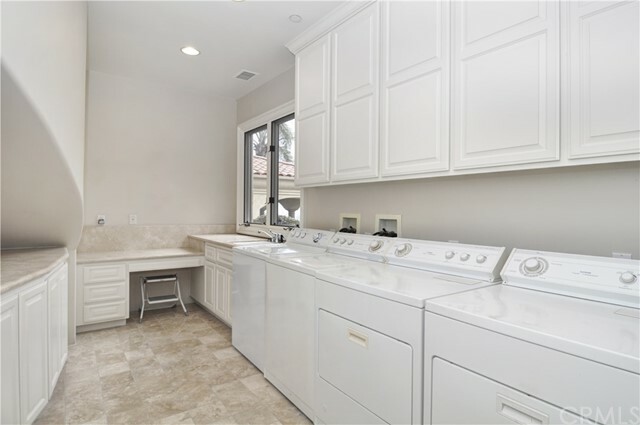 A large laundry room & main floor en-suite bedroom w/ direct patio access. 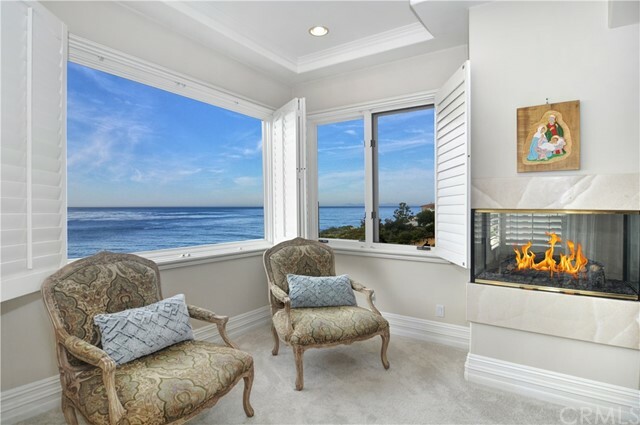 The large Master bedroom & bathroom offer stunning ocean views, retreat area & patio for enjoying the views in complete privacy. 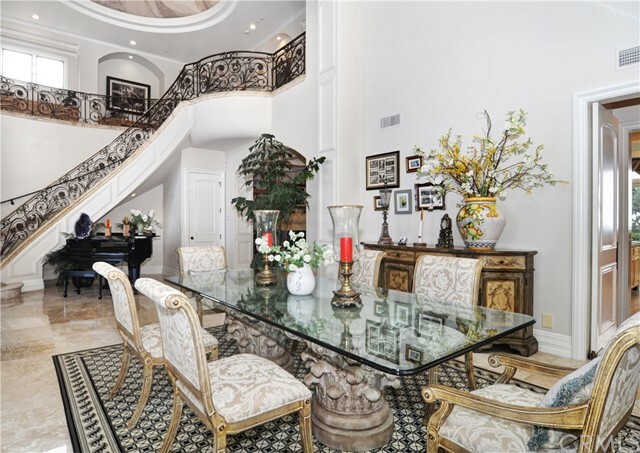 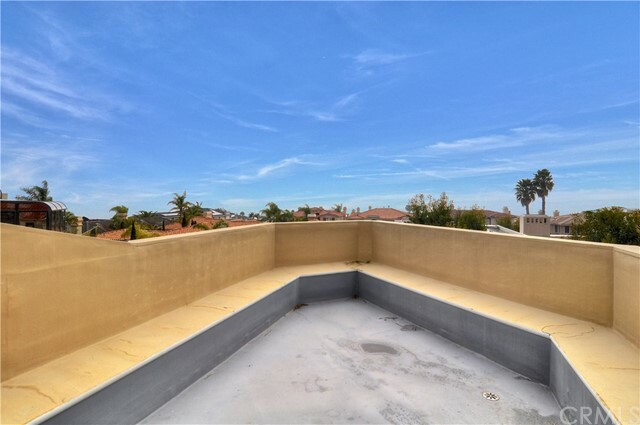 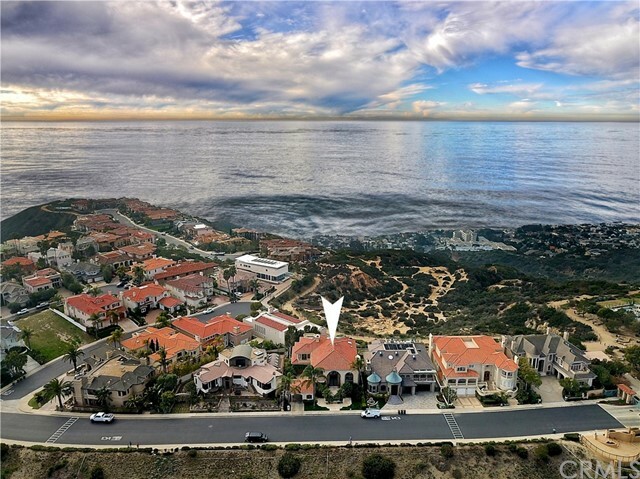 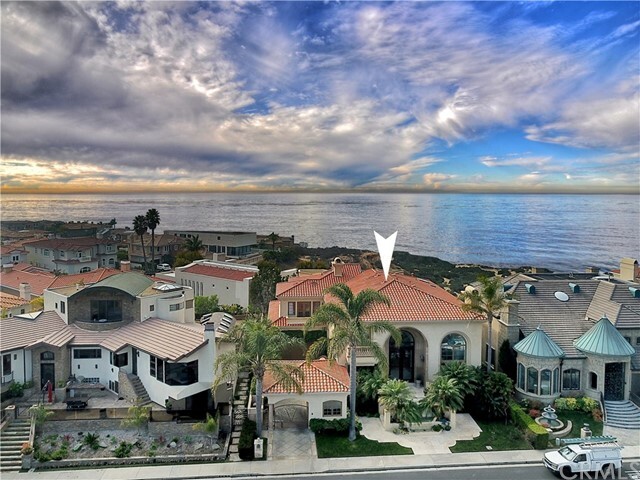 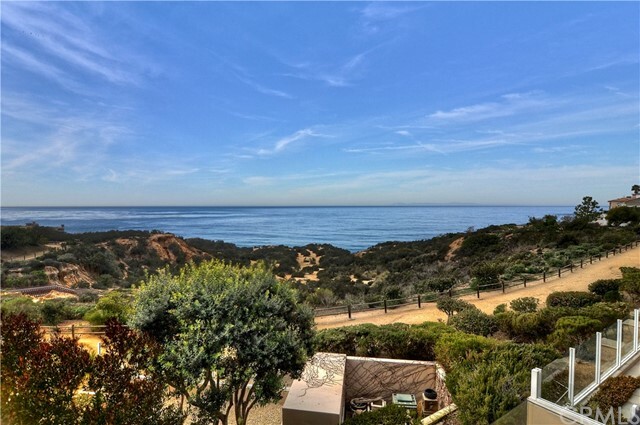 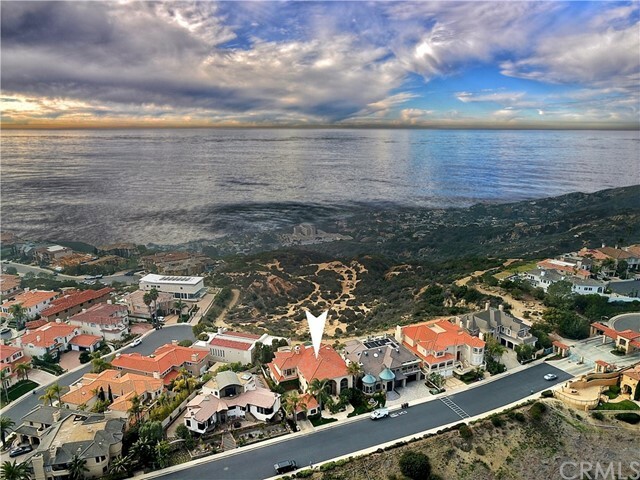 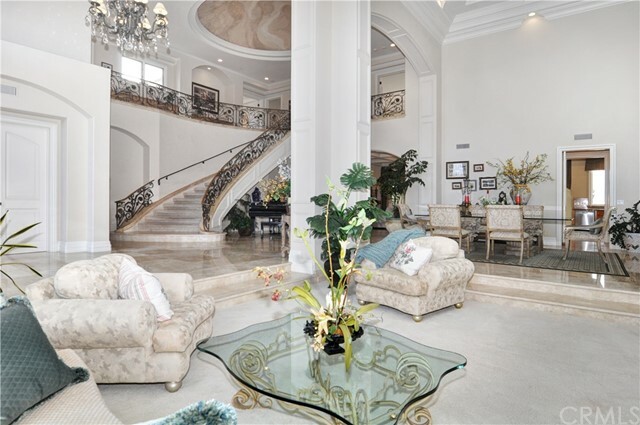 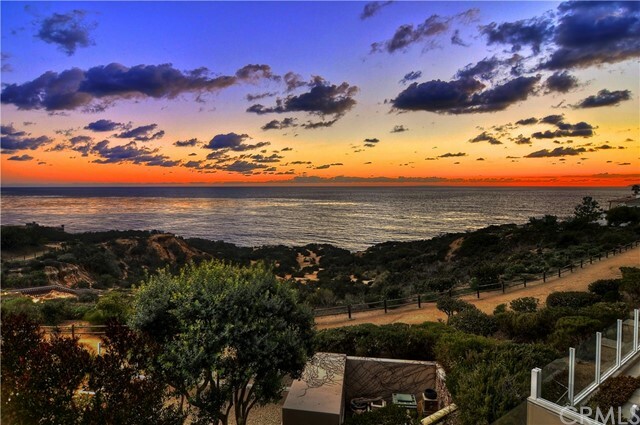 A spiral staircase takes you to the 3rd level entertainment deck w/ 360-degree Ocean, canyon & coastline views plus plenty of bench seating, half bath & mini kitchen. 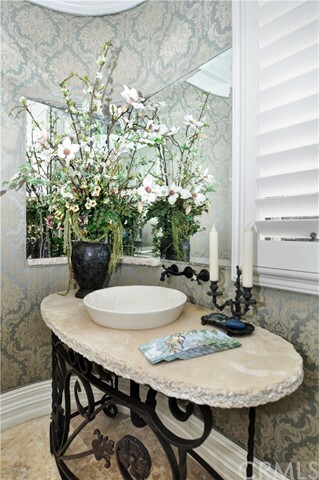 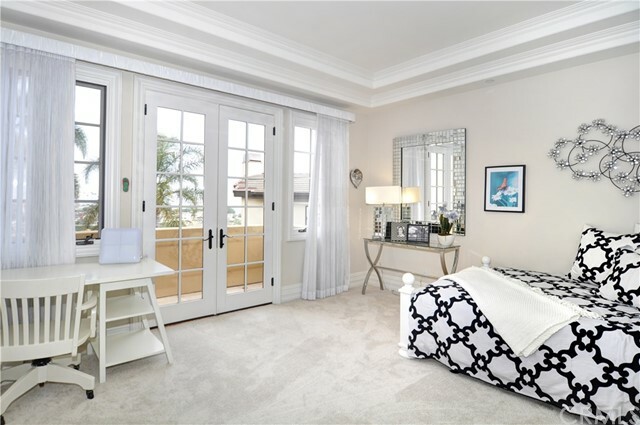 The over-sized secondary en-suite bedrooms upstairs offer additional views & patio deck. 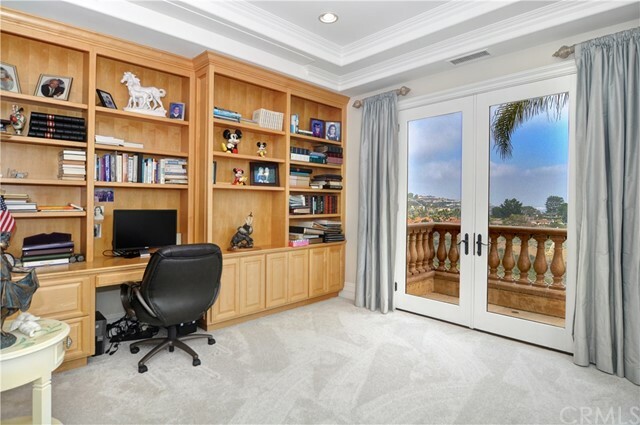 The bonus room w/ built-ins is perfect for a 2nd office or entertainment space. 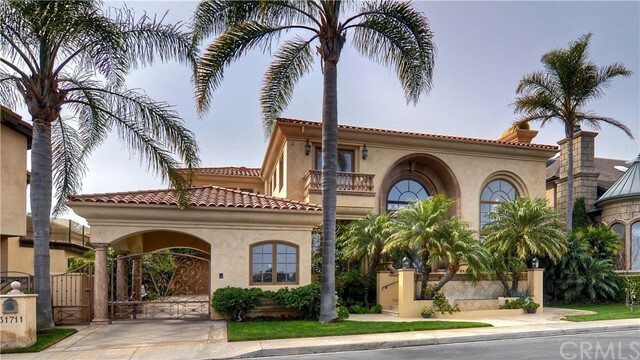 A gated driveway offers access to the 2 car attached garage w/ direct access & the separate single car garage. 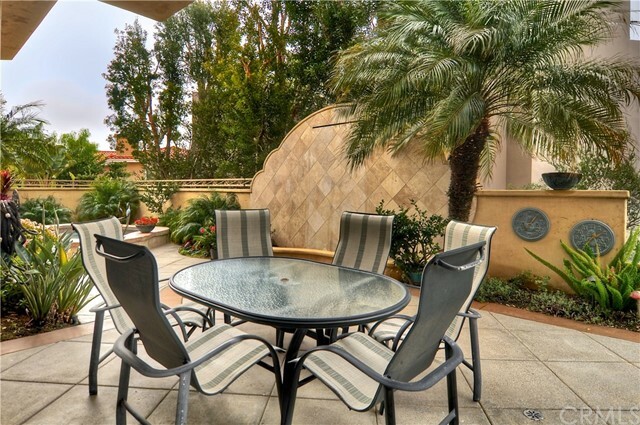 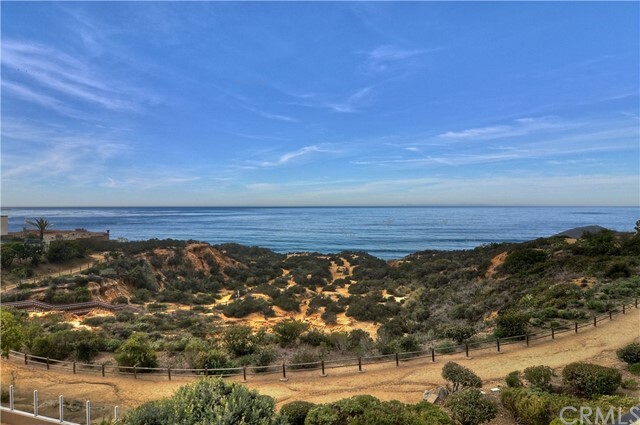 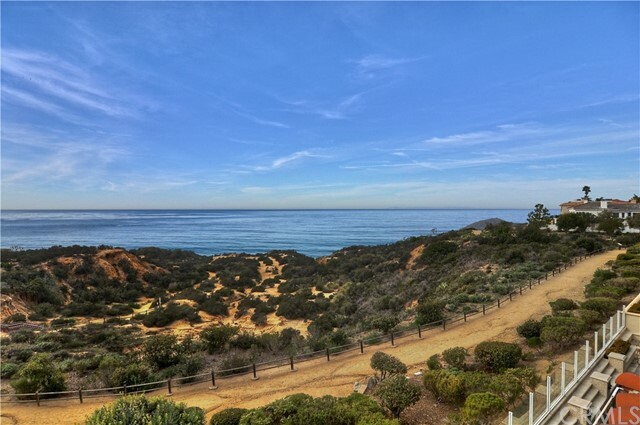 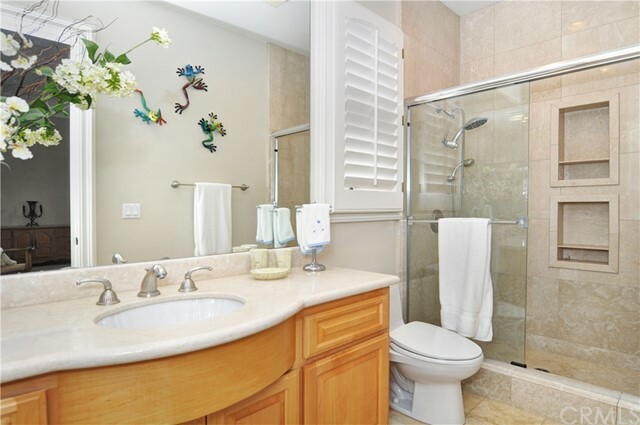 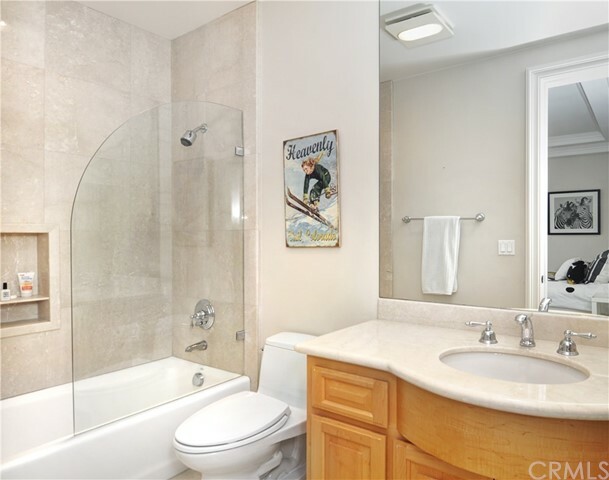 Close to shopping, entertainment, harbor, beaches & award winning schools.